Are you in need of children’s gift inspiration? Look no further, as one of our gift subscriptions is the perfect solution for boys and girls aged 5-11. 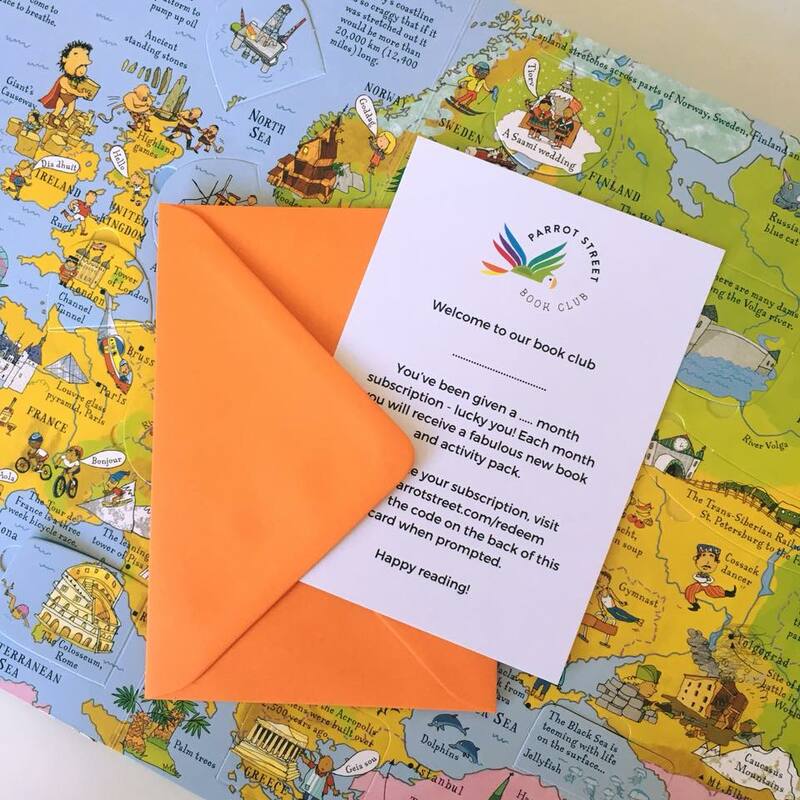 Whether they are keen or reluctant readers, they will be delighted to receive our monthly delivery that contains a new chapter book to keep and an activity pack to enjoy. Why give a book subscription as a gift? Our mission is to make reading fun as there is a wealth of evidence showing that children who enjoy reading and read regularly, do better at school and gain a whole range of valuable emotional and social skills. By giving a child a gift subscription you will be helping them to discover authors and genres they might not otherwise have tried - we won’t send classics or bestsellers and are careful to choose titles that appeal to both girls and boys. They will also receive a fun activity pack, carefully designed to deepen their engagement with, and enjoyment of, the book. These prices include free UK shipping*. An additional charge will be made for international shipping. Click here for full details. If you are giving a gift subscription to siblings who are reading at a similar level, you might want to consider purchasing a sibling add-on pack at checkout. For an additional £4 per month we will include two of everything except the book itself and address all parcels to both siblings. For all gift subscription purchases we send an e-voucher as standard, which can be forwarded to the recipient or printed out. If you would also like a physical gift voucher sent via first class mail, there will be an additional £2.50 charge. * These prices include free shipping to the UK and Channel Islands. For all other destinations there will be an additional shipping charge.